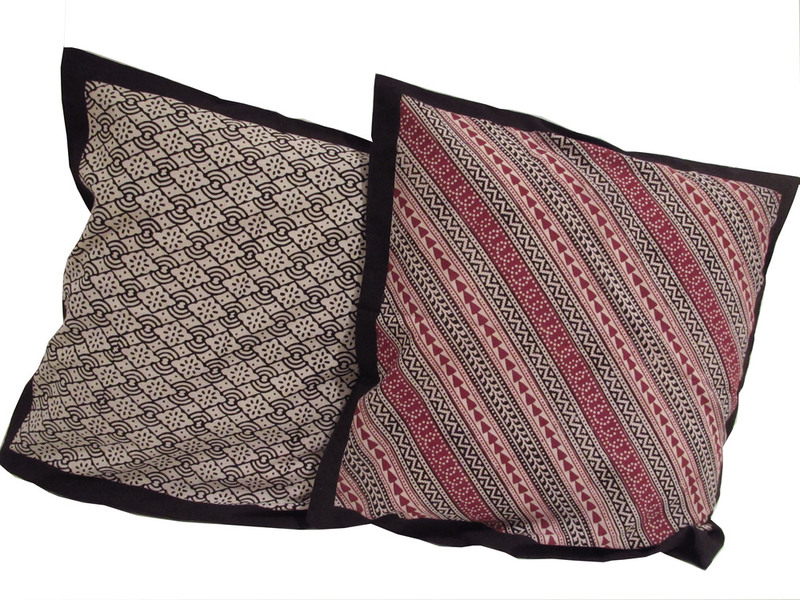 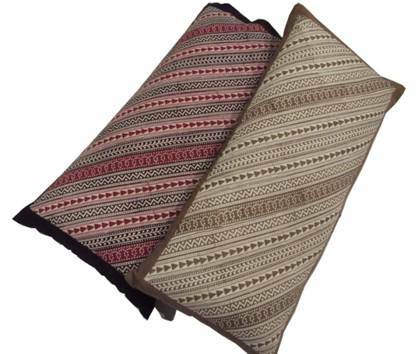 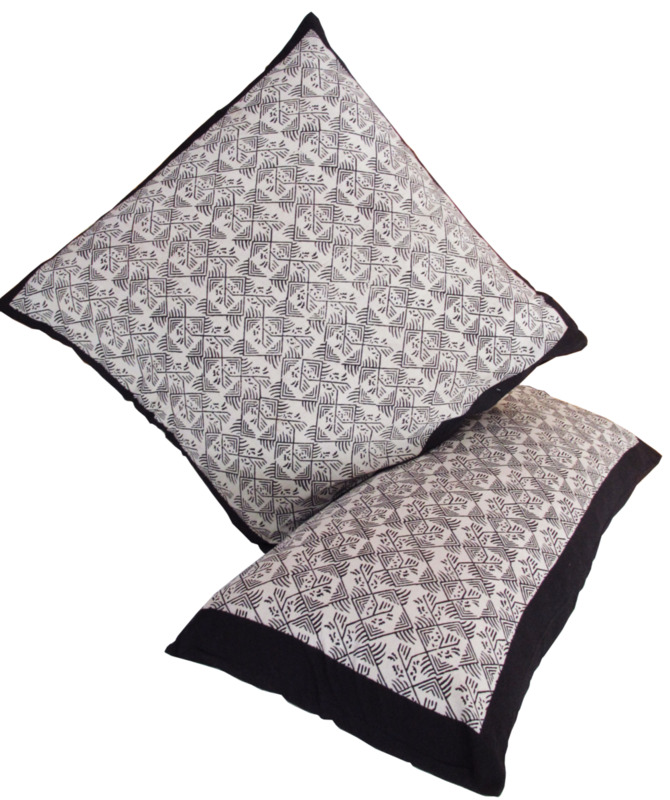 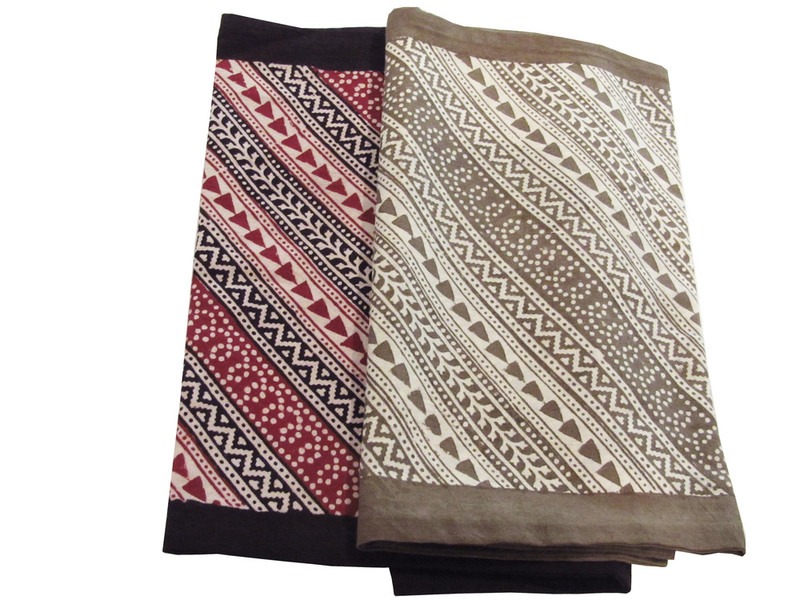 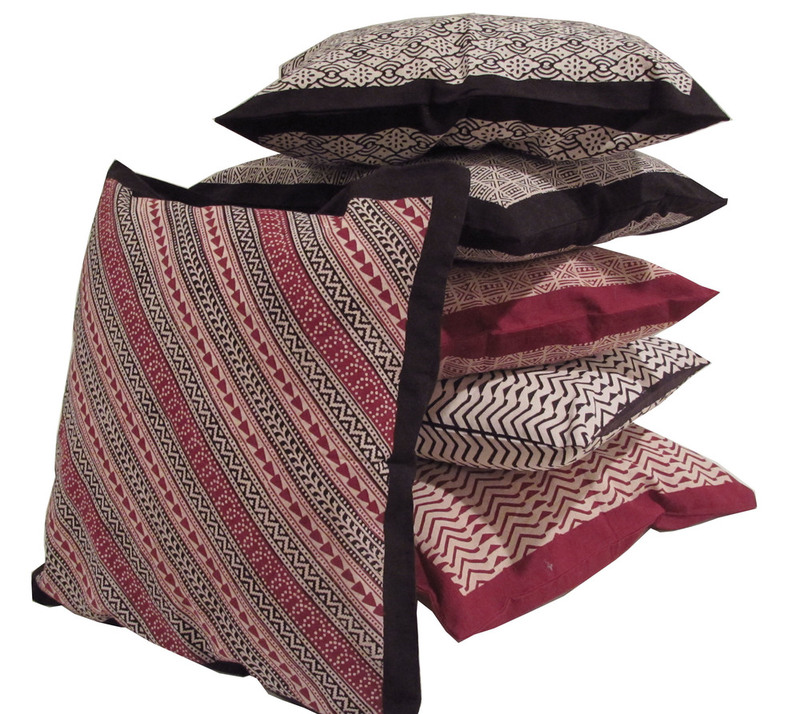 Printed in earthy tones, our cotton cushions and runners from Bagh village are suitable for any decor. 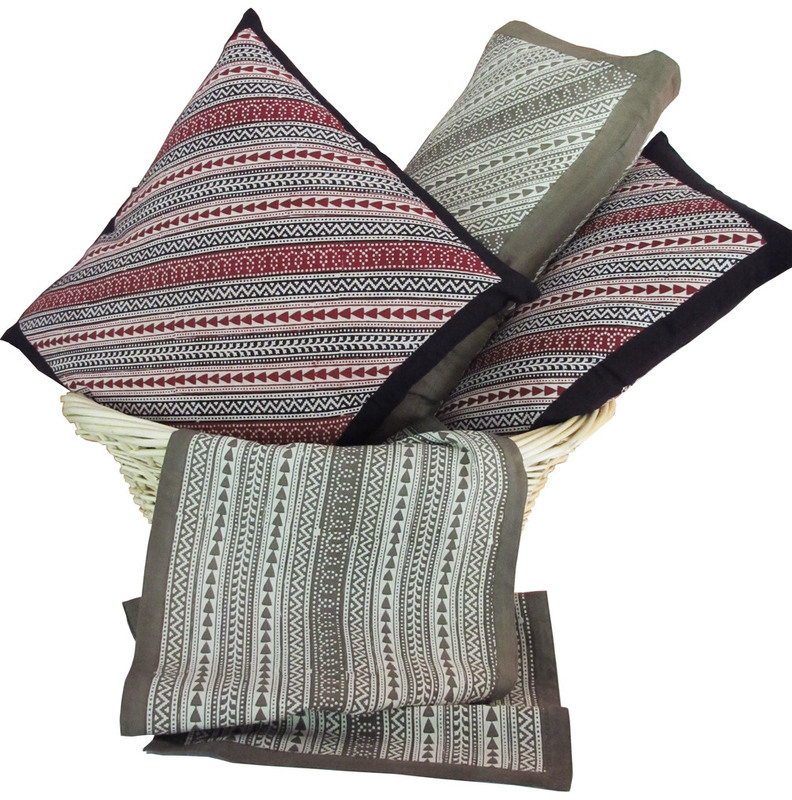 From traditional to contemporary, our home decor represents a wide array of colorful textile designs, which continue to lend new meaning to the handicrafts of these areas and the lives of their people. 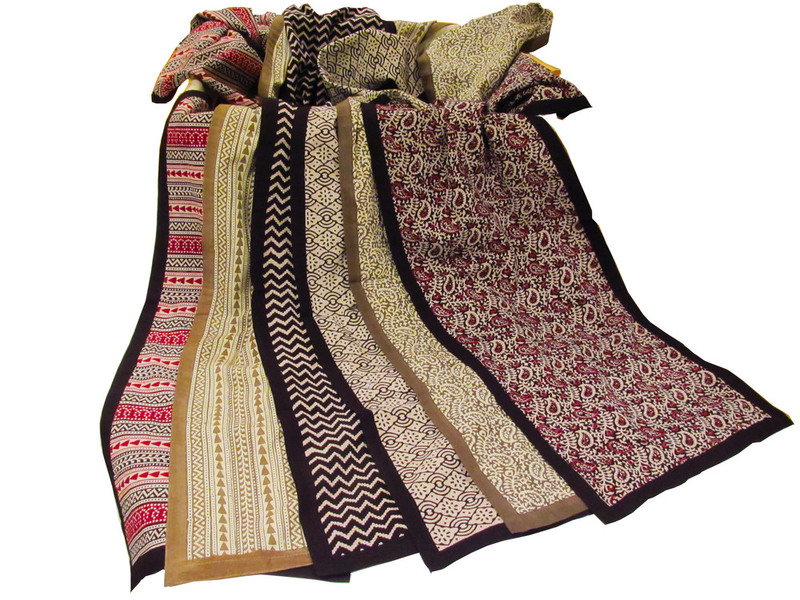 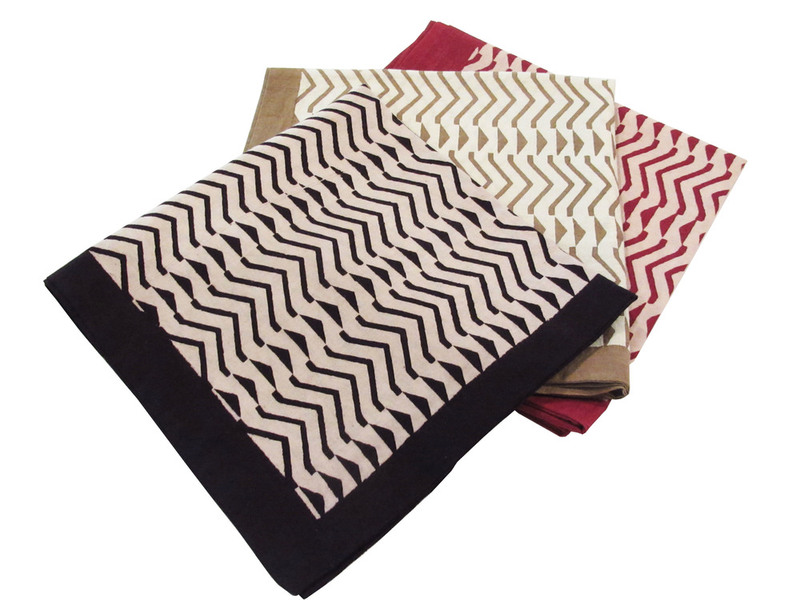 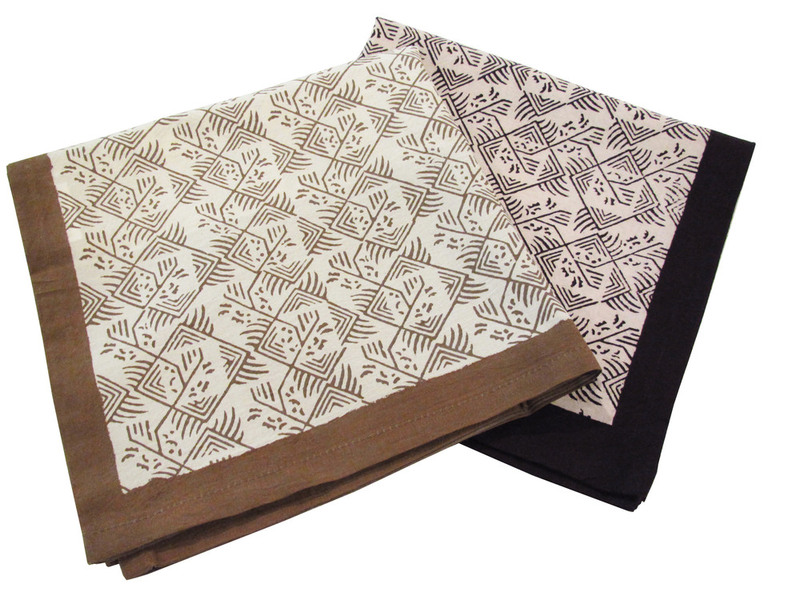 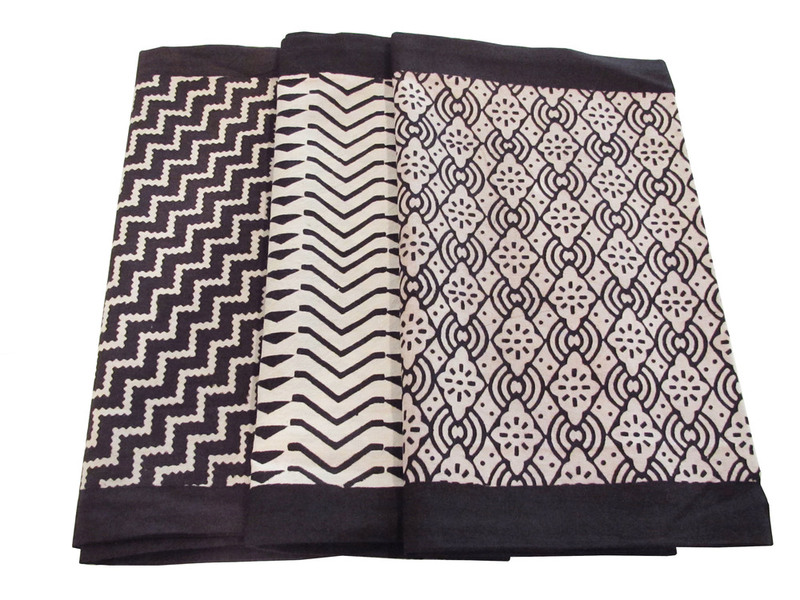 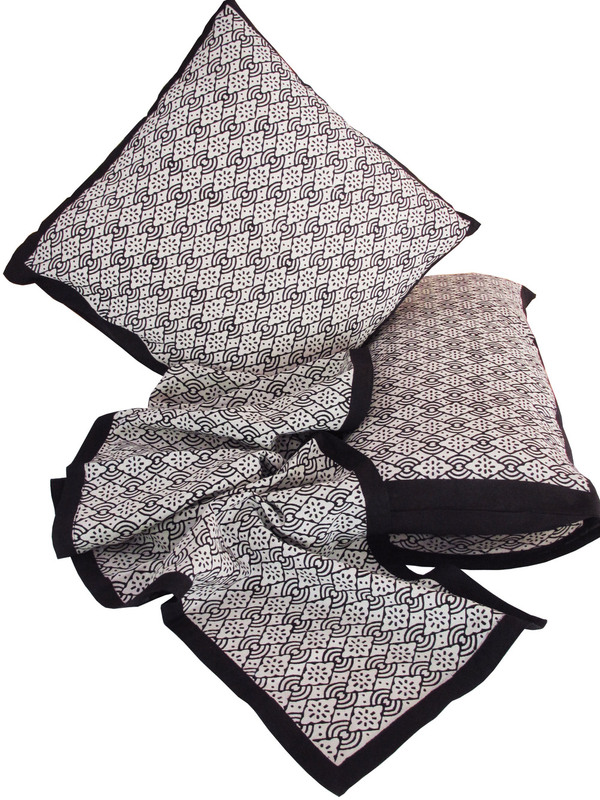 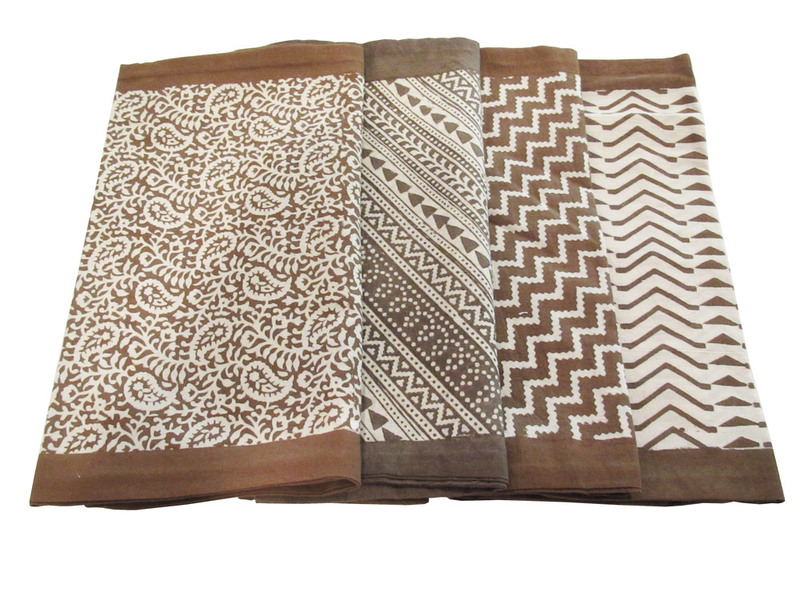 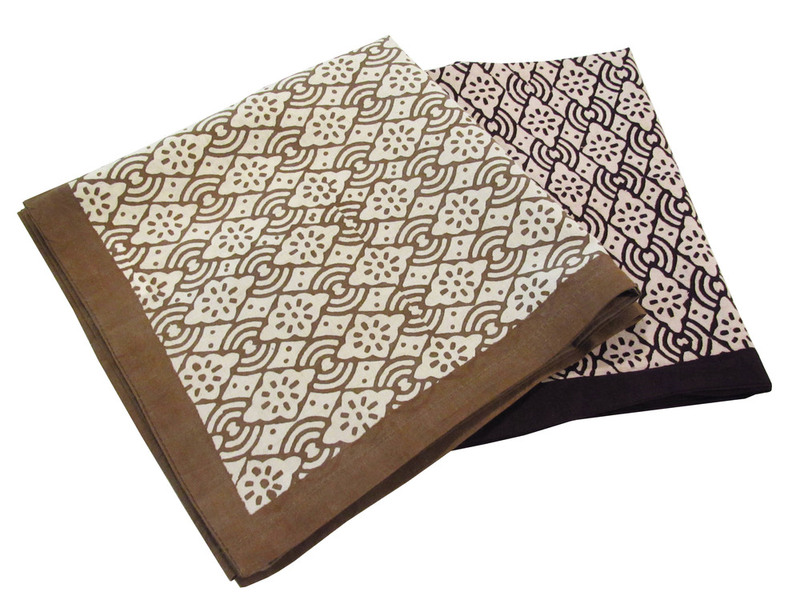 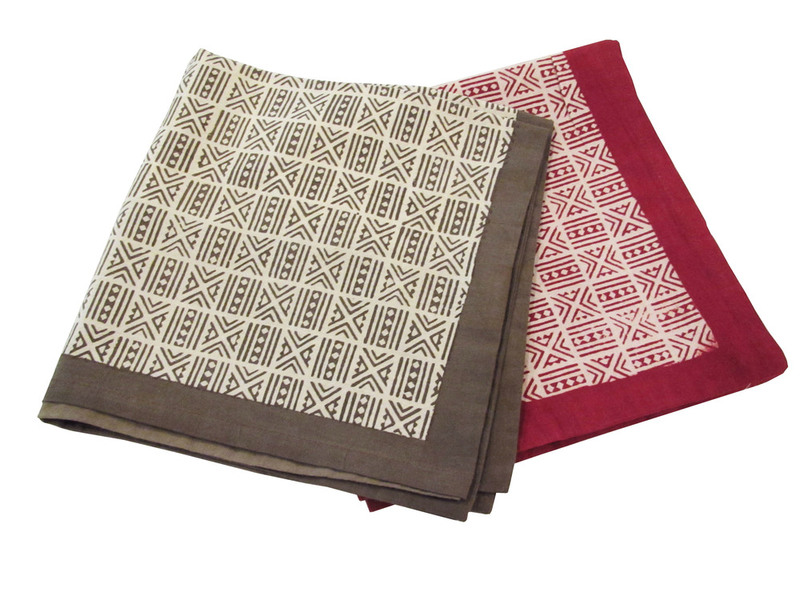 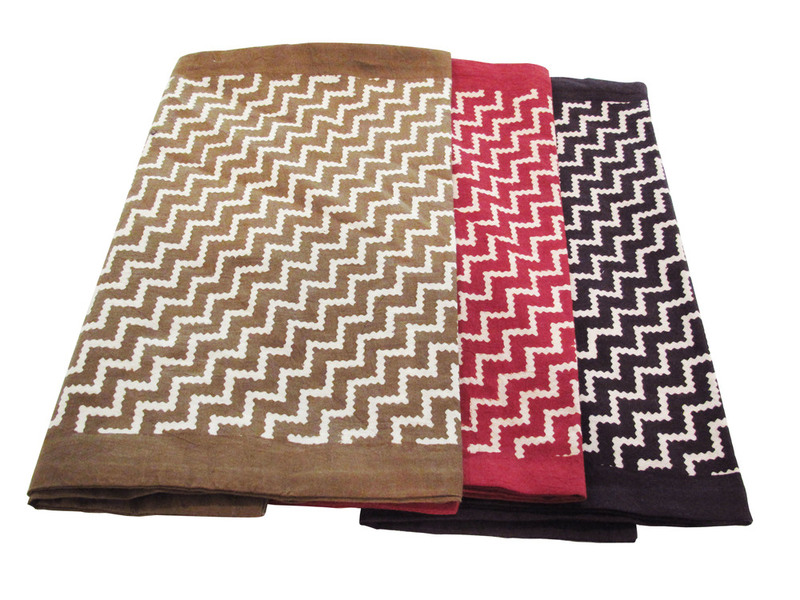 We work with the artisans from the village of Bagh in central India to create prints using traditional block designs. 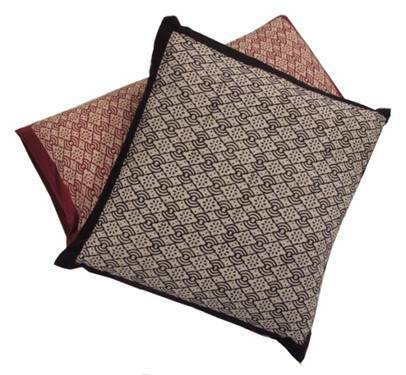 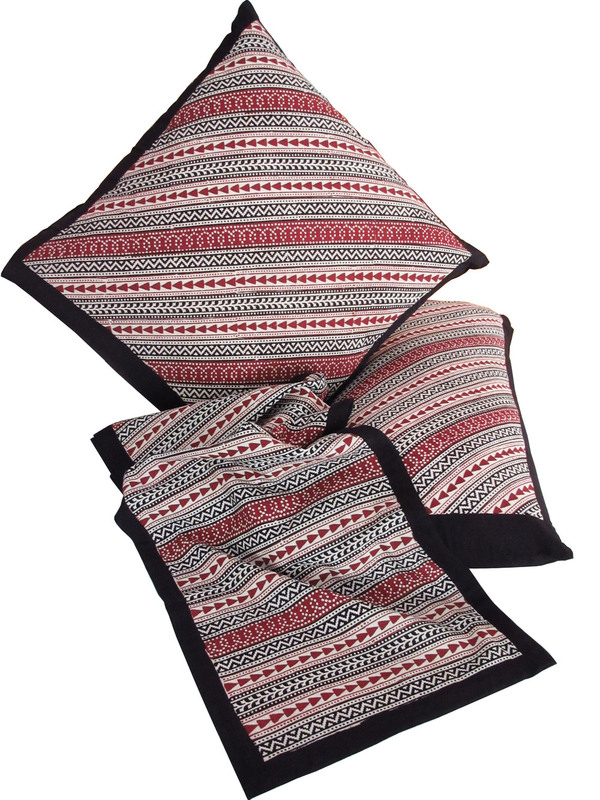 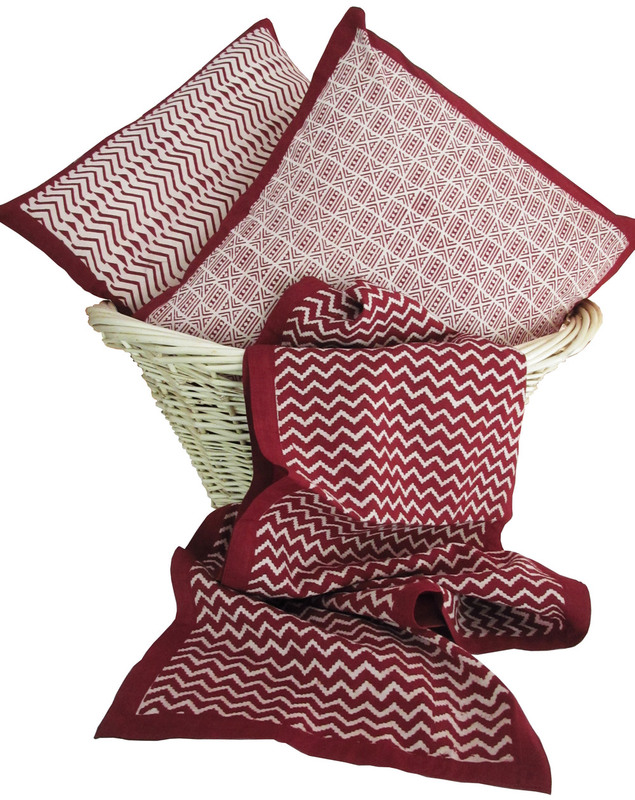 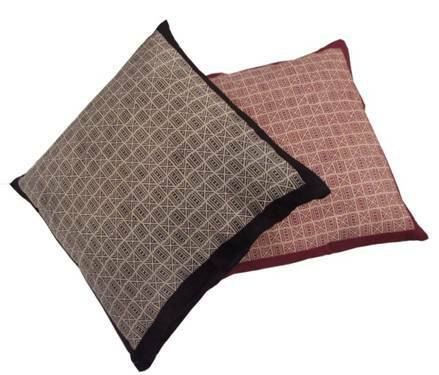 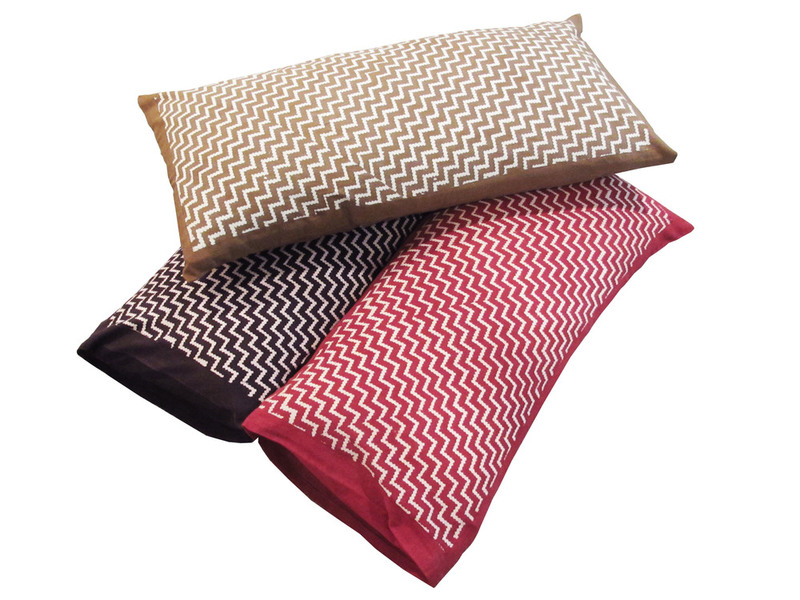 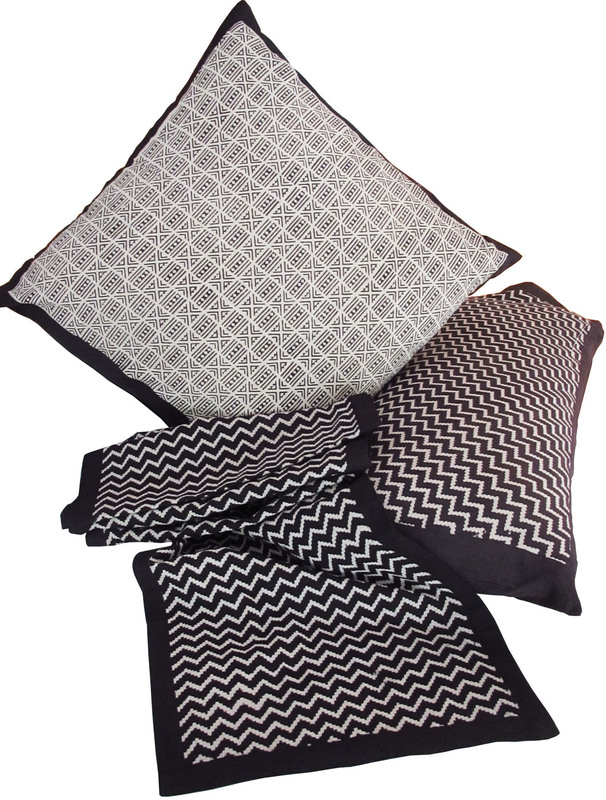 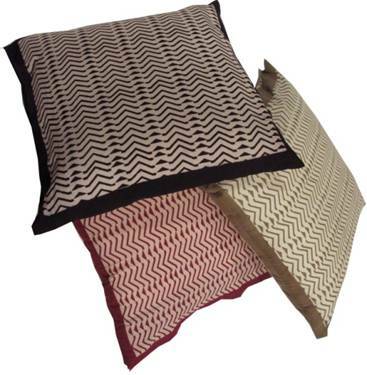 Our runners and cushions, characterized by very fine patterns using natural dyes in striking red and black color combinations.